You are currently browsing articles tagged things to do around Dallas. It is the best weather in Dallas nowadays but cold weather is coming this weekend so get ready Dallas folks! It is that time if the year, Southlake Oktoberfest is this weekend at Southlake Town Square. This is one of the great things to do this weekend with kids. You will enjoy nice beer options, live music, weenie dog races, sports zone while kids playing in the bounce house or playing with other kids. Oktoberfest in Southlake address is 1256 Main Street Southlake, TX 76092, it starts October 5th 5pm to 11pm, October 6th 10am to 11pm and October 7th noon to 5pm. 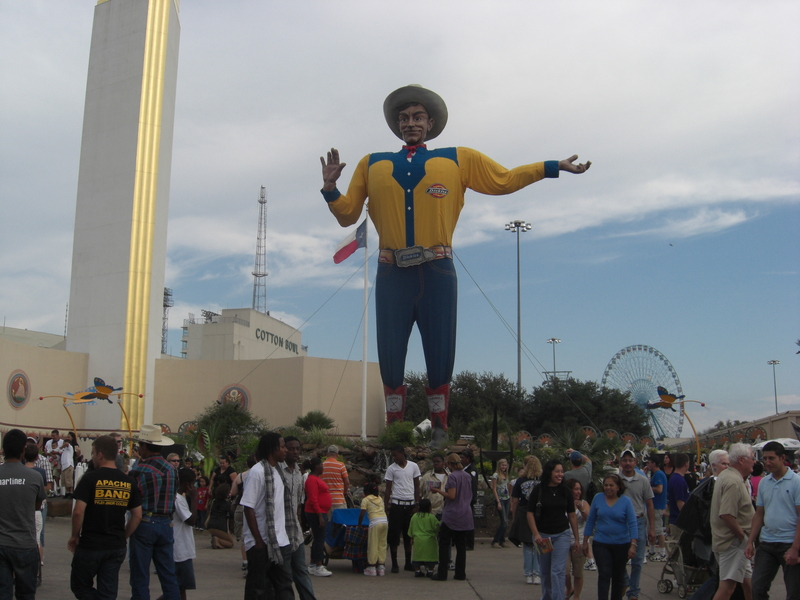 State Fair of Texas still waiting for your visit this weekend form car shows to delicious deep fried everything… Remember to try fried snickers or ice cream so delicious! Check out the midway rides, pig races, Texas Star Ferris Wheel, which is the largest in the north America, car shows, livestock showcases, , garden expo, cooking demonstrations, and a lot of more stuff that you can do with kids. State Fair of Texas Hours 10am to 9pm, the last day of the State Fair of Texas is October 21st. State Fair is still having the best concerts staging in Dallas…Texaco Country Showdown at the State Fair of Texas; Chevrolet Main Stage has a concert October 5th at 5.30pm and 8.30pm. If you are more in to Art Festivals, Cottonwood Art Festival is one of the best in Dallas with juried art show. More than 240 artists, 2D and 3D mixed media, ceramics, photography, sculpture, wood wall arts end more. If you are looking to see something unique, do not miss this art festival, especially if you are looking to buy new art piece for your collection, because you can purchase most of them. This great event is open for kids, they have their special creative corner, where they can decorate or paint. Cotton wood Art Festival is one of the fun things to do with kids this weekend in Dallas. You will enjoy a lot of food options while appreciating the local band concerts. Cottonwood Art Festival hours October 6th 10am to 8pm and October 7th 10am to 5pm. There are a lot of concerts in Dallas this weekend but Warner Bros. Presents Bugs Bunny at the Symphony is one of the most unique one that you will appreciate with kids. You love to hear actual Looney tunes with this impulsive show with your kids. 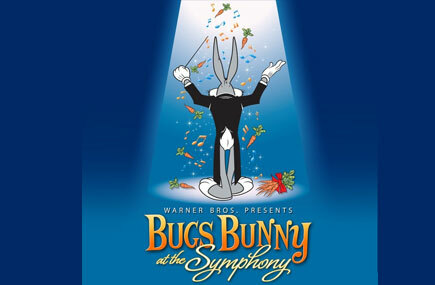 Cartoon play on a big screen with live symphonic versions of familiar beats by Rossini, Wagner, Tchaikovsky, and more…The exquisite concert is marking the 100th birthday of animator Chuck Jones who brought most loved characters from Pepe Le Pew to Marvin Martian. After the Sunday Show, kids have chance to hang out and take pictures with Looney Tunes characters. There are many options to choose this weekend in Dallas to have fun however it is the best time to go out and see Dallas Homes for Sale, Frisco homes for Lease, Plano Homes for Sale, McKinney Homes for Sale, Frisco homes for Sale, Carrollton Homes for Sale, Richardson homes for lease and sale, Addison townhomes for Lease and sale and other surrounding DFW homes so feel free to call or email me and I will set up your private open house showings in Dallas. Last weekend we had Tomato Battle in Dallas this weekend we have a RACE!!! Hello to Soapbox Race in DFW on September 15th, 2012. This is Red Bulls first event in DFW. 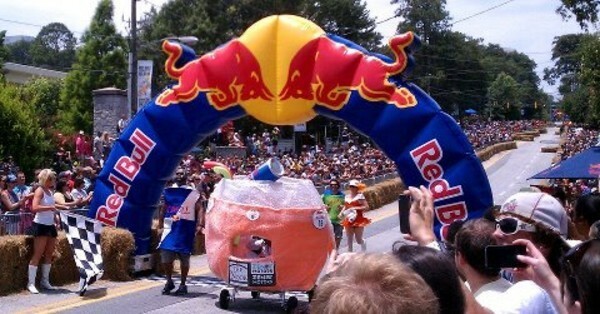 Red Bull Soap Box race is a national race for amateur drivers. It is a race of course they need speed but creativity, and competitive fun is extra points that you will get. You will see many outrages vehicles racing at west of Dallas North Tollway. Race pit opens at 11am. First race is at 1pm. You will see the winner crowned at 5pm. Ohhh I forgot to mention..The vehicles are human powered and racing down the hill against the clock! Where is Red Bull Soapbox event in Dallas? It is going to be in well-known Austin Ranch community on Windhaven Parkway, The Colony, TX. Austin Ranch is a great community that supports great events through the year. They have many lounges, swimming pools, fitness center and many amenities that you will enjoy all year long. There are different floor plans 1 bedroom,2 bedrooms, 3bedroom apartments if you are looking for a hip European style apartments in Dallas, this is the place you want to be. This is a single day event so you have to be there on time at Austin Ranch to catch the wind!!!! Dallas Arts District’s latest building Grand Opening is this weekend. If you are curious what to do in Dallas this weekend with kids this is a great opportunity to see the performances both the stage and lobby. 3 pm Gocha & Shorena Center of Dance, Estudio Flamenco, Rythmic Souls, Indian Cultural Heritage Foundation and ICE Polynesian Dance Troupe performance, produced by the Dance Council of North Texas. Hall at the Stage. 3.30 pm Sherna Armstrong presents Awesome Arias at the Hall Lobby. 4.30 pm Latin Dallas Community Class presented by United Dance Academy at the Hall Lobby. 5.00 pm Cara Mia Theater Company presents the bi-cultural comedy El Chuco Loves La Che at the Dallas City performance Hall Stage. September 15th, 2012 Sunday Dallas City performance Hall starts with Le Theatre de Marionette presents a medley of tunes featuring marionette puppet, stage at the Hall Stage at noon. 12.15 pm Mariachi Quetzal at the Dallas City performance Hall Lobby. 1 pm Orchestra of New Spain presents Baroque Music of Latin America at the Dallas City performance Hall Stage. 2 pm Jason Davis Jazz performance at Dallas City performance Hall Stage. Great shows that you will enjoy this weekend, I am sure you do not want to miss any of them but all the events start around noon so if you are interested in buying your new home let’s start the search with Dallas homes for sale, Frisco homes for Sale, Plano Homes for sale, Prosper homes, Luxury McKinney Homes for Sale, Allen Golf community homes for sale, Carrollton 1 story homes for sale, Frisco new homes for sale, Plano Luxury homes for sale, Highland Park luxury homes for Lease, Luxury homes for lease in Plano, Luxury condos for lease in Dallas, Mediterranean homes for sale in Dallas, Modern homes for sale in Dallas, Frisco, Plano, Southlake and surrounding areas.